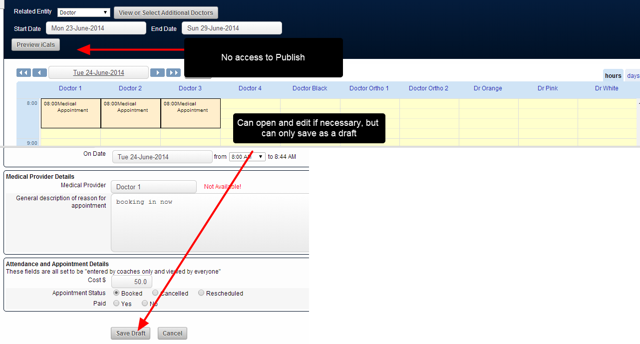 Publish: the Draft Scheduled Entries can be Published so that they appear for the appropriate users. 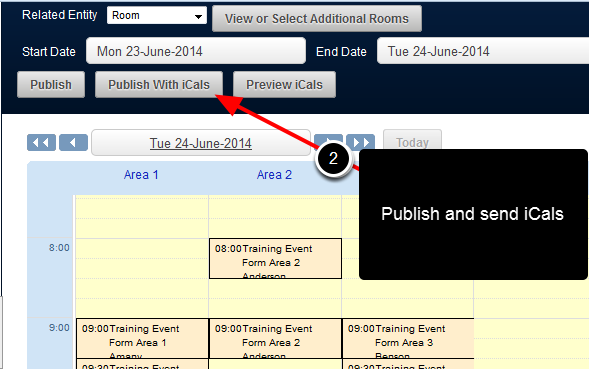 Once the Publish has been confirmed the entries will all be published. 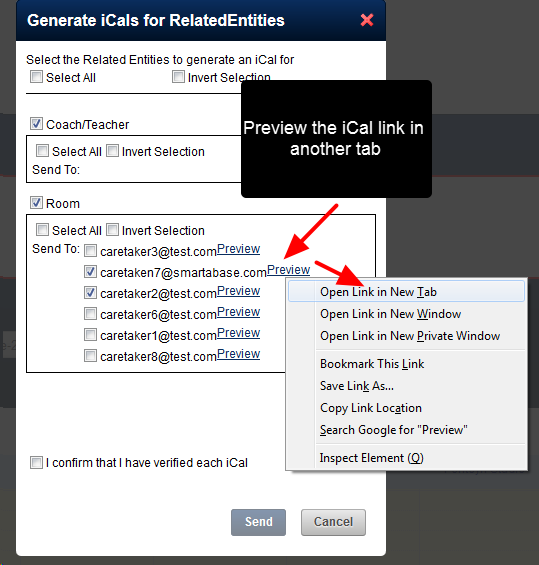 The Same Publish Function is available, but iCals for the published Schedule Entries within that Date Range can be sent to any related entity record e-mail addresses. 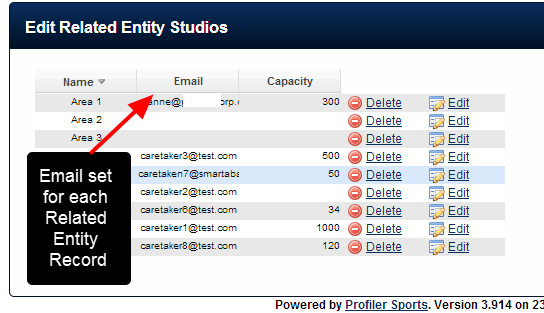 Each E-mail address is set up when the Related Entity record is entered. 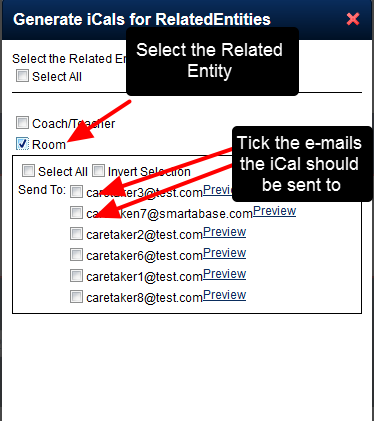 The Related Entity needs to have a field in it called "Email", and only a field with this name will link to the iCal to send the e-mail notifications to. 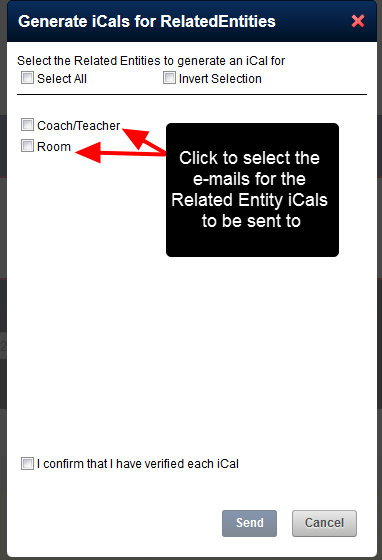 You need to confirm that the Email addresses are correct. 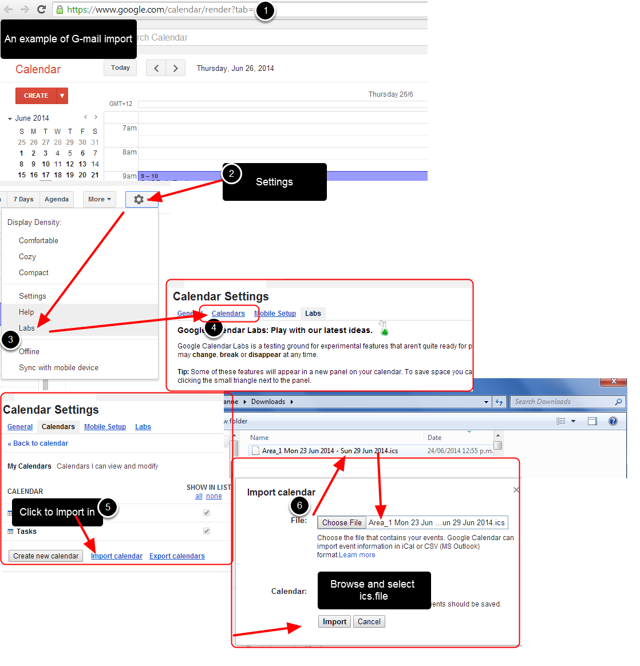 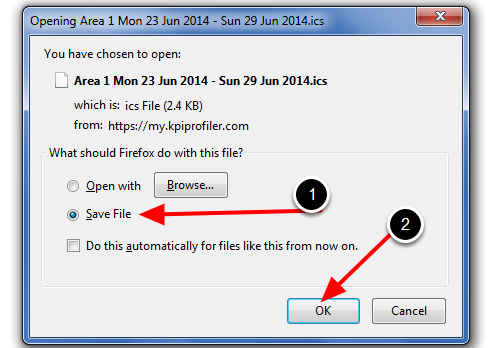 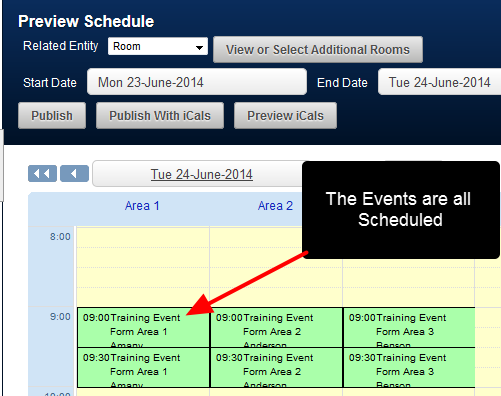 This user cannot Publish Scheduled Events in the Preview Module, or in any Event Forms. 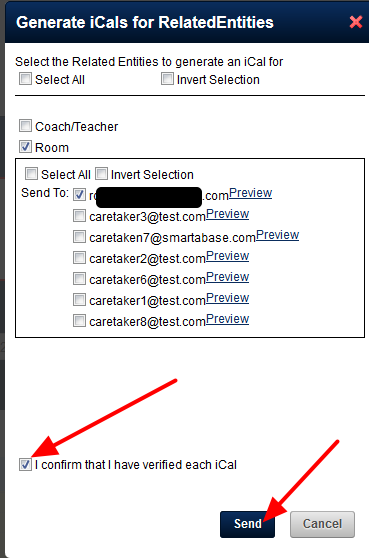 They can only enter and/or open Draft Scheduled events and update them. 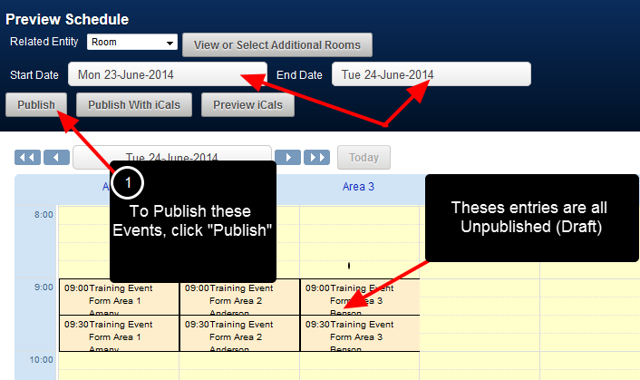 Zoom: This user cannot Publish Scheduled Events in the Preview Module, or in any Event Forms. 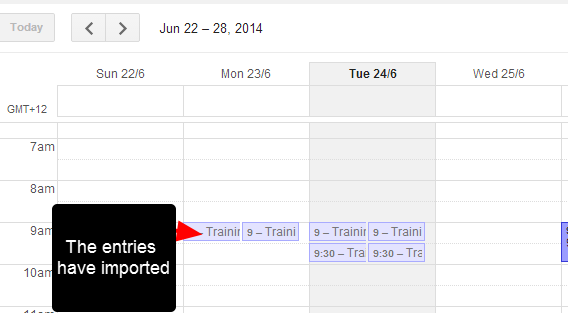 They can only enter and/or open Draft Scheduled events and update them. 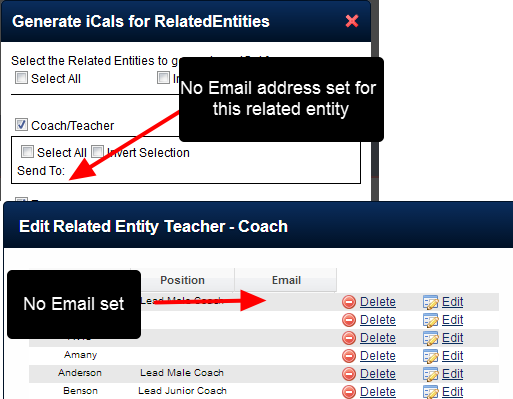 N.B If no Email addresses have been set up for a Related Entity Type, the section appears blank.